The clocks went back an hour in many places around the world this weekend. However, upon seeing the headline “Loeb takes another WRC win”, you could be forgiven for thinking that the clocks had accidentally gone back 10 years. He retired from full-time rallying after winning his ninth consecutive WRC title in 2012, though he did manage two further wins during a four-rally campaign in 2013. Since then he’s been more focused on other disciplines, racing (and winning) in Blancpain GT, World Touring Cars, and World Rallycross. He and long-time co-driver Daniel Elena decided to make a partial WRC return this season, driving for Citroen in three events. 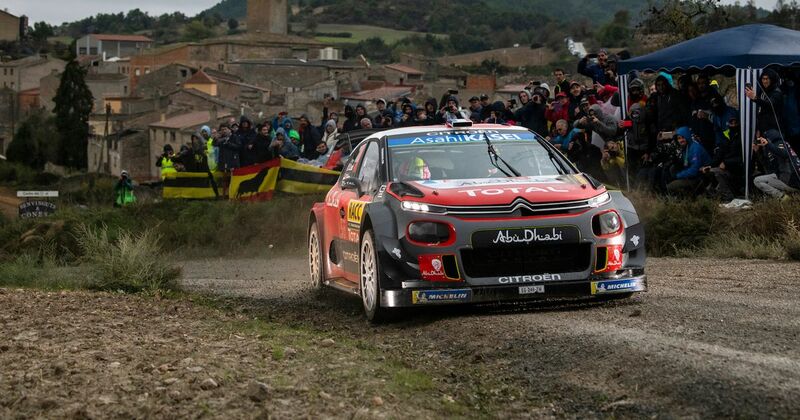 Rally Spain was the last of the three and of course, he only went and won it! 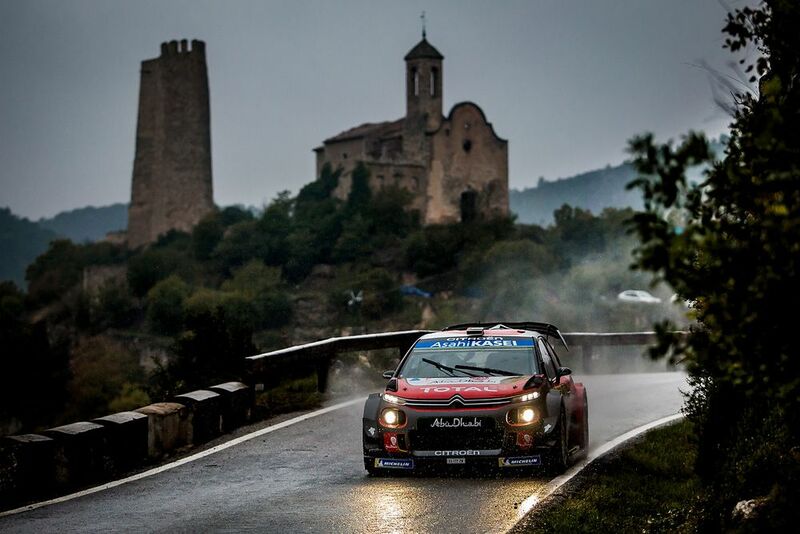 Despite having not driven a rally car in the wet for five years, Loeb mastered wet condtions to move into third overall at the end of day two. Then, an inspired tyre choice at the start of the final day helped catapult him into the lead - a lead he held throughout the final stages to beat Sebastien Ogier to the win by 2.9 seconds. It’s Loeb’s 79th career victory and the first since he won in Argentina in 2013 - although given his very sporadic rallying programme, for Loeb it’s actually only been five rallies since he last won. It has also given him the record of the biggest gap between a first and last victory. That was previously held by Juha Kankkunen at 14 years and four months, but Loeb - whose first win was in Germany in 2002 - has extended that gap by almost a year, to 15 years and two months. At 44 years and 214 days old, it also makes him the third-oldest winner of a rally ever. Had he not retired from rallying full-time six years ago, you have to wonder how many more championships he would have won. The rallying GOAT? It’s hard to argue against it!